Here is another recipe to file under ultra easy! It’s also ultra healthy, and a nice way to sneak some nutritious kale into your diet. Again, this is not an exact measurement recipe, more a guideline. I have a vitamix which makes everything easy to blend. Add to blender and run on high till thoroughly mixed. 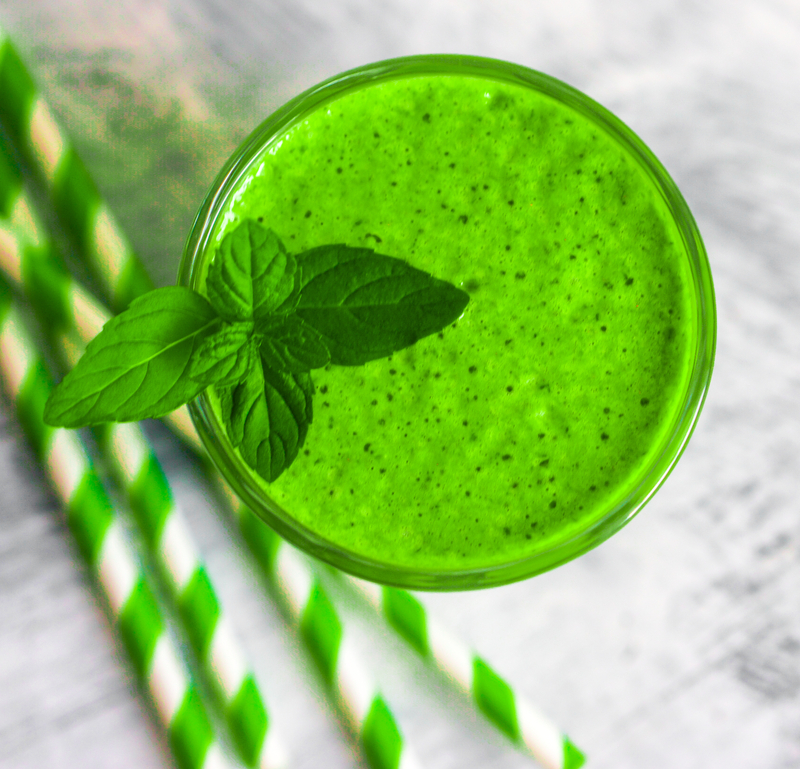 Drink and show off your green mustache. 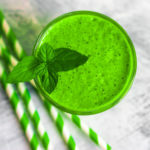 I found that it is easier to make green smoothies if you leave the frozen components till after the greens are liquefied. Variations – try lots of different frozen fruit. Let me know your favorites.